When My Skin Needs Some SOS… Clarins is here to Help! Clarins recently reformulated some of its most popular masks, and launched a trio of facial masks designed to meet a variety of skin needs. From deep cleansing after a trip, to calming down irritated skin and rehydrating, there is a Clarins SOS Mask to help! Chanel Hydra Beauty keeps getting better! I was hoping to be able to wrap up my mini-series covering all the hydration heroes last week , but work and travels got in the way. Since taking on my current job (about 1.5 years ago), I’ve had to take on more travels, and even without mentioning how stressful air travel can be on the skin, varying bath water quality, irregular sleeping and eating patterns all take their toll. And as I am turning 40 next year, I have learnt to appreciate the importance of hydration even more. The range that I’ve fallen more and more in love with over the years, is Chanel’s Hydra Beauty. I had test driven it at the onset of this blog, and then as my skin got drier the Micro Serum became an integral part of my personal lineup. Now, the line has expanded and the formulation is better honed, so there is a Hydra Beauty specialist to fit into any regime and address your skincare needs. I love trying out luxury skincare as much as the next person on the street, even more so when it is antiaging and carries wafts of fragrant ginseng. Sulwhasoo’s latest addition to its Concentrated Ginseng Renewing line has captivated me, and I think I need a backup already! I’ve been on the road a lot lately, and keeping my skin happy and balanced is tricky. Very often, tried and tested skincare staples fail to address my skin’s needs, and so I like to pack some masks along for all kinds of SOS. 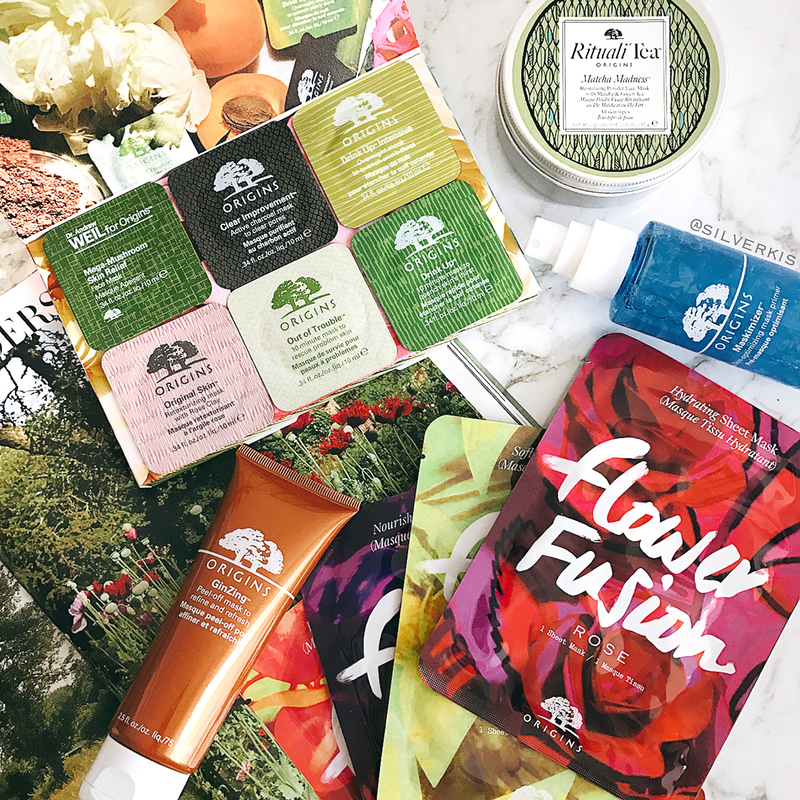 Of course, portability is essential, and I am thrilled by all the various travel-friendly masking options offered by Origins. There’s nothing like coming home after a week’s exposure to cold, blustery “summer” in Germany. A deep cleanse is definitely in order, but it needs to gentle and respectful of the delicate state of my skin, sensitized by air travel. And I couldn’t have been happier than with Aveseena’s Honeyactive Beauty Mask!